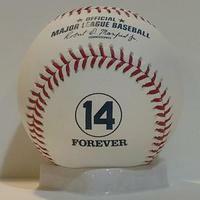 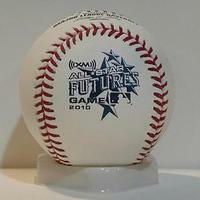 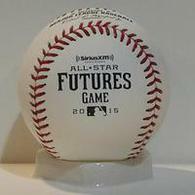 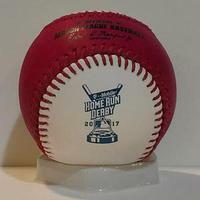 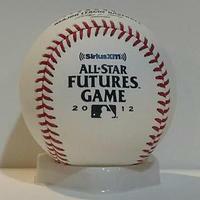 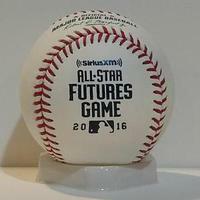 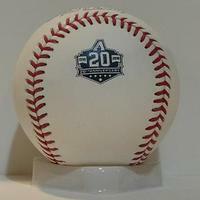 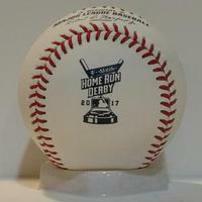 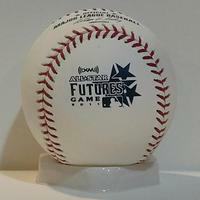 The 2019 Comemorative baseballs from Rawlings feature the team anniversarys and Futures Game baseball. 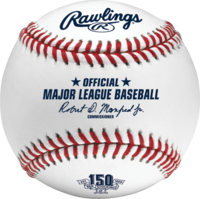 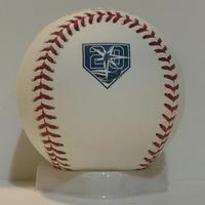 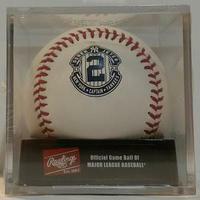 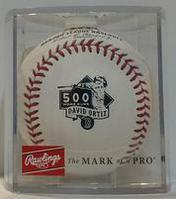 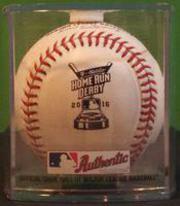 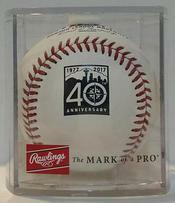 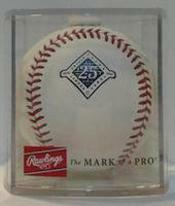 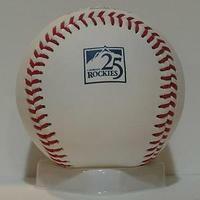 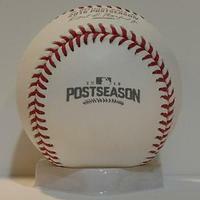 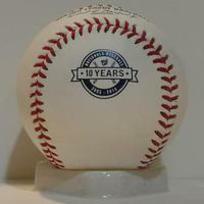 These are Rawlings baseballs from the past commemorating special events or anniversaries. 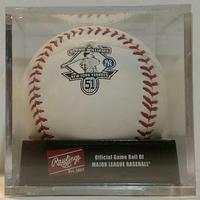 They are available in either a boxed version or cubed when specified. 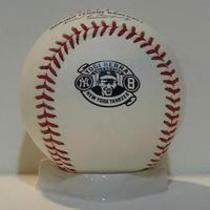 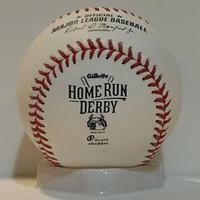 These are baseballs from the past used sometimes in games to honor players' accomplishments.